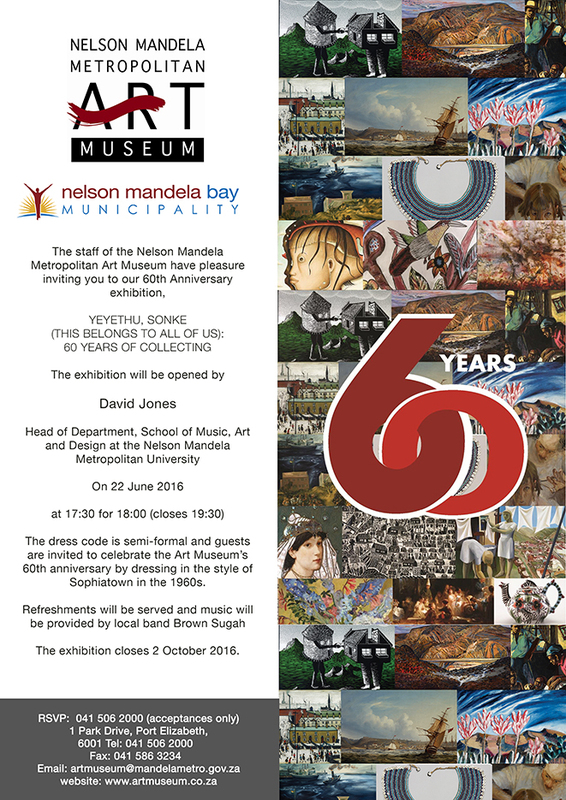 This exhibition comprises a selection of artworks that represent important milestones in the Nelson Mandela Metropolitan Art Museum’s permanent collection. Programme for event on 21 June. 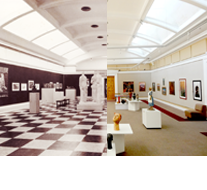 The exhibition opened on the Art Museum's 60th anniversary on the 22 June 2016.